He takes over Hearst Connecticut Media Group. 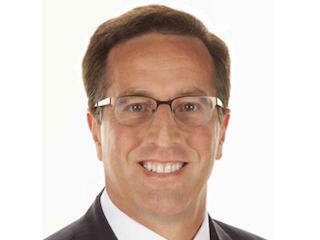 Hearst Newspapers has named Paul Barbetta group publisher and president of Hearst Connecticut Media Group, which includes the Connecticut Post, The New-Times, Greenwich Time and more. Barbetta will continue to serve as Hearst Newspapers’ senior vice president of circulation, a role he has held since 2012. Prior to joining Hearst, Barbetta worked for Newsday, USA Today and The Baltimore Sun. Barbetta will report to Hearst Newspapers president Mark Aldam. Barbetta is succeeding Henry Haitz, who left the company earlier this week.